Steven's got the night off, but Lindley and Marcus dig deep and answer that very question. What did they think about the Captain Marvel trailer. Does it make them excited? Or do they think it was garbage?! Find out right now! 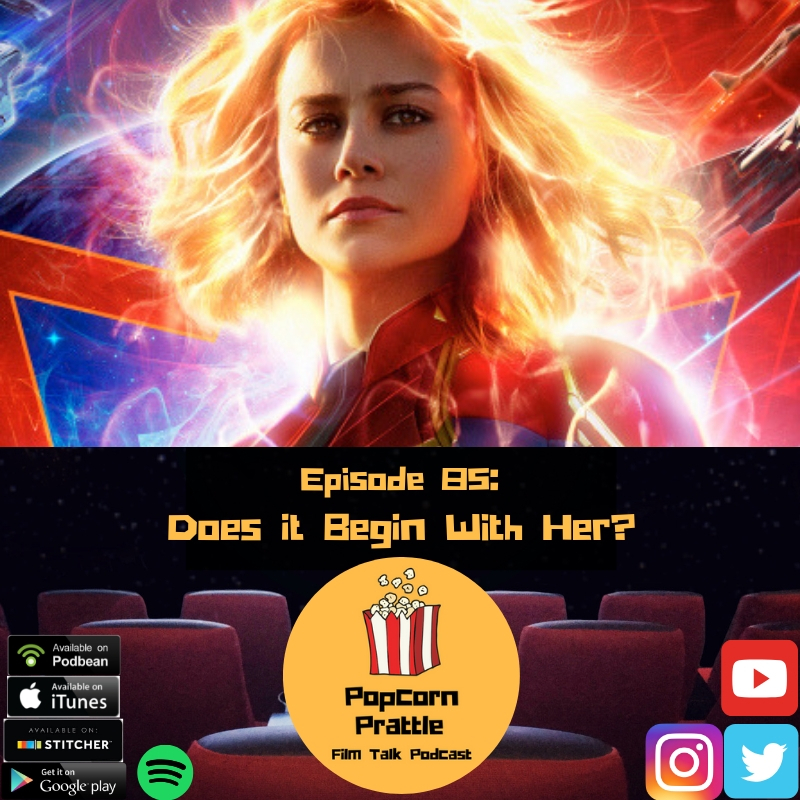 We also talk AVENGERS: END GAME!! Also enjoy NETFLIX PICKS, BOX OFFICE OR RED BOX IT!, and a special guest segment from our friends over at NOT SO FAMOUS!